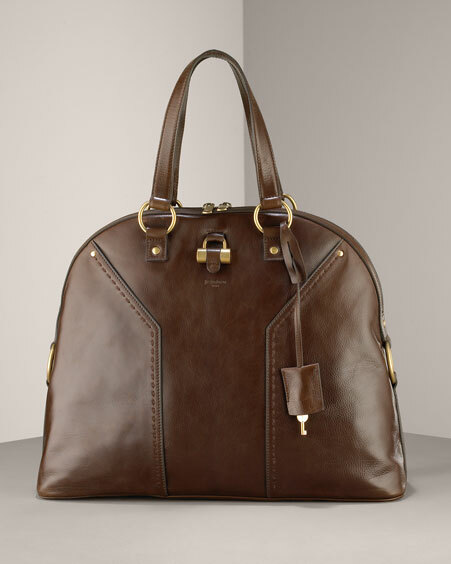 This fall there are some fabulous handbags out there. Unfortunately they may not be in all of our price ranges but, hey we can still dream..right?!? Some designers with great bags are Chloe(as always), Stella McCartney, Marc Jacobs, and more!! especially the marc jacobs one. 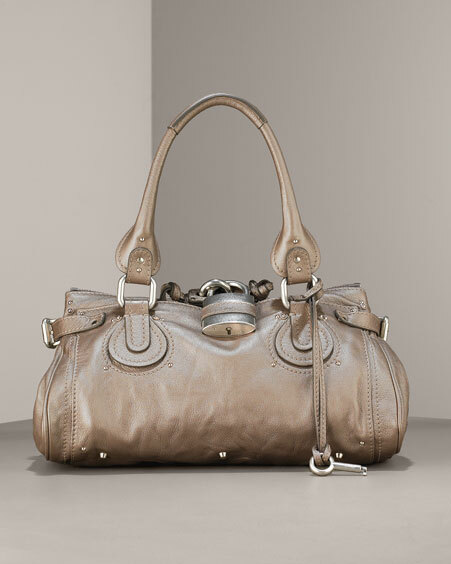 I am so addicted to handbags...loooove every single one of them! HEY!!! check out our blog!! we are the twins you WANT to know, believe me. for serious. Hey! i wanted to let u know that i added u to my links list. If that is not cool let my knew? Kay- Bye- and come vist me at my-teen-vogue.blogspot.com! The little blue Marc is adorable. 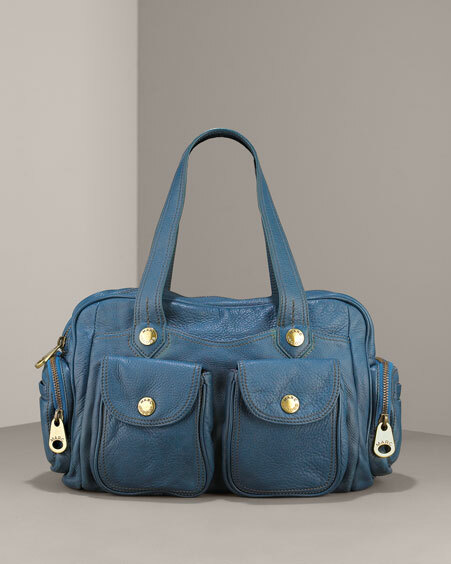 The Paddington looks so pretty in that color! hey me and my friends saw you in teen vougue and got inspired!!!! 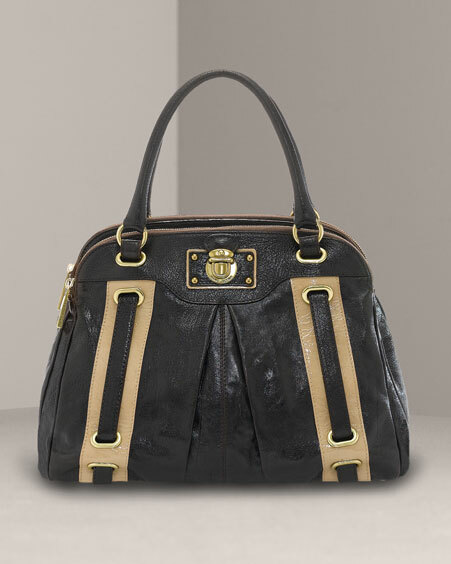 luvv the chloe bag...so adorable! !